Christmas for Miranda is a painful reminder of the family she never had. Her mother died when she was young, never revealing the identity of her father. But, three days before Christmas, she unexpectedly receives a clue as to the whereabouts that takes her to a beautiful New England town where she meets Ian, a young man who helps with her search. As the clues lead to her father’s identity and Miranda discovers the possibility of love in Ian. 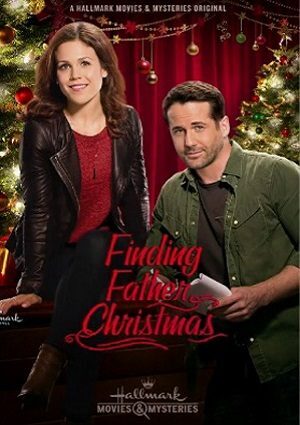 Will Finding Father Christmas be shown this season?